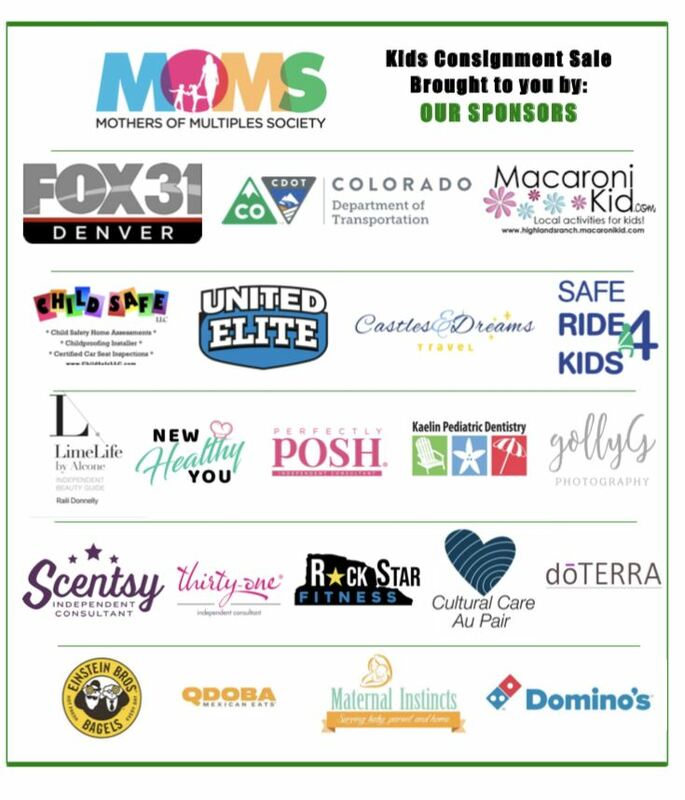 The Kids Consignment Sale by MOMS is Colorado's largest nonprofit consignment sale in the Rocky Mountain region with more than $100,000 worth of merchandise. Nearly 100 members of MOMS fill a 29,000 square-foot space with their gently-used children’s merchandise. Shop everything you will need to get your kids ready for spring and summer. Get brand names at 50-90% off retail prices! Registration will open late summer. Are you expecting or have a newborn 6 months or younger? If so, you can shop for free at 9:30 AM! Registration for our sale on August 17th, 2019 will open late summer! Want to shop as early as possible with access to the best selection? 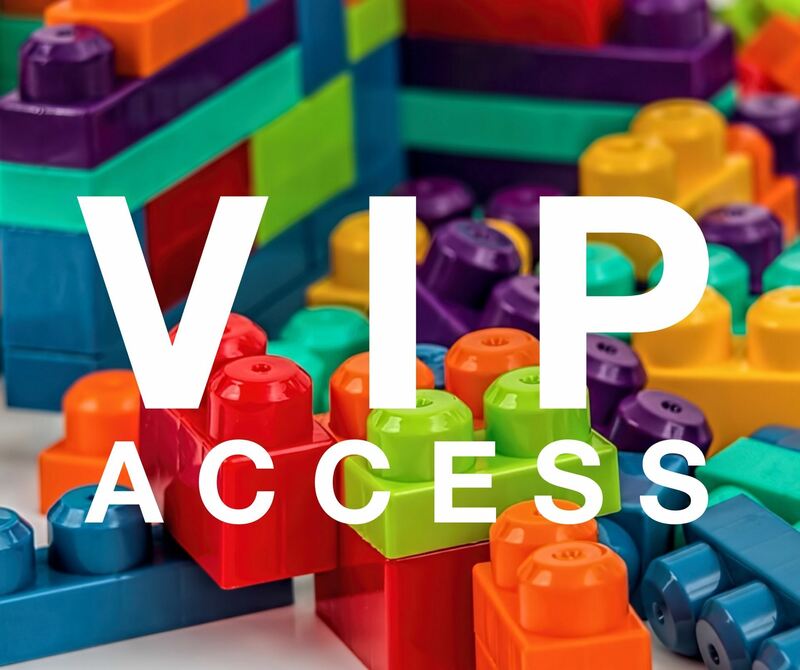 Shop our VIP Sale at 8:30 AM! The Semi-Annual Kids Consignment Sale by MOMS is located at the Douglas County Fairgrounds, one mile east of 1-25 at exit 181 in Castle Rock. The line starts forming early in the morning for buyers who want the best selection. The public is encouraged to bring a laundry basket or bag to carry their items. Check, Visa, MasterCard with ID or Cash accepted. A portion of proceeds supports the MOMS Community Outreach program which helps provide supplies, clothes, and equipment to low-income families with multiples. MOMS donates hundreds of items to hospitals and other organizations. 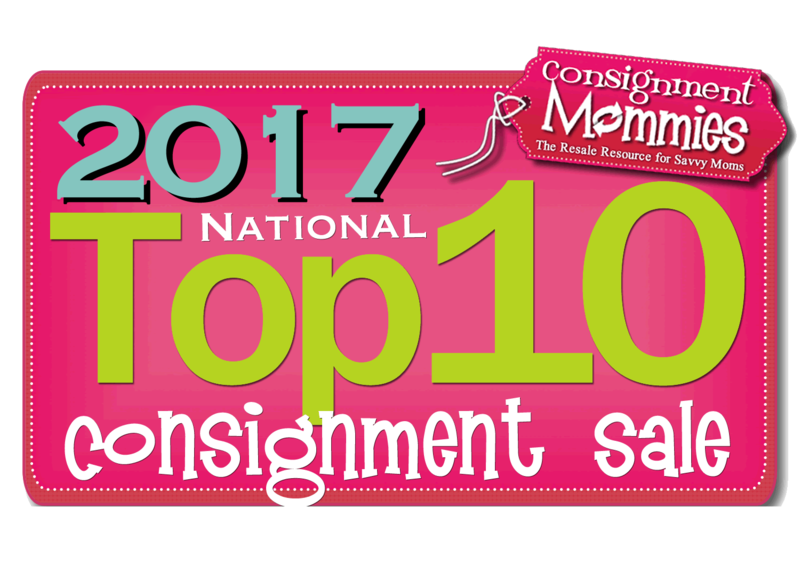 Consignment at the Kids Consignment Sale by MOMS is open to the public, check out Become a Consignor or contact sale.director@mothersofmultiples.com for more details.